Laurie Thurlow... CPAGB...Photography. 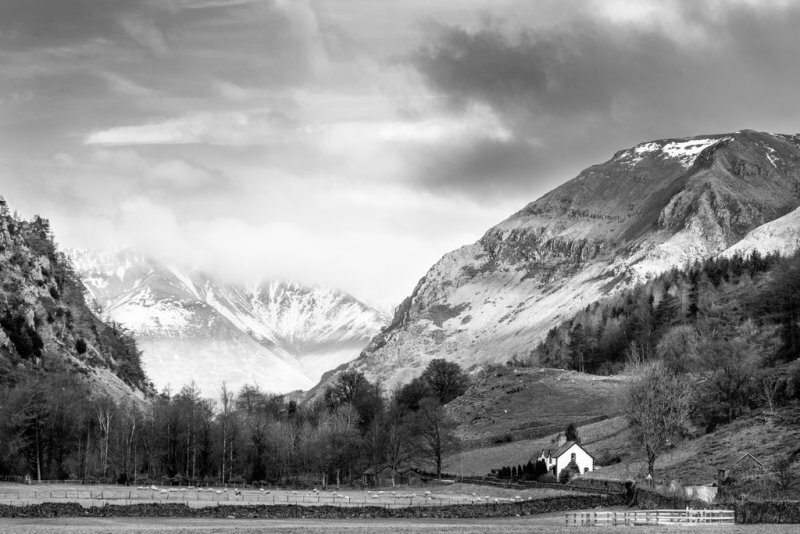 : St Johns-Blencathra.